Advent Season, Four Candles Burning. Advent Background. Lizenzfreie Fotos, Bilder Und Stock Fotografie. Image 110763920. 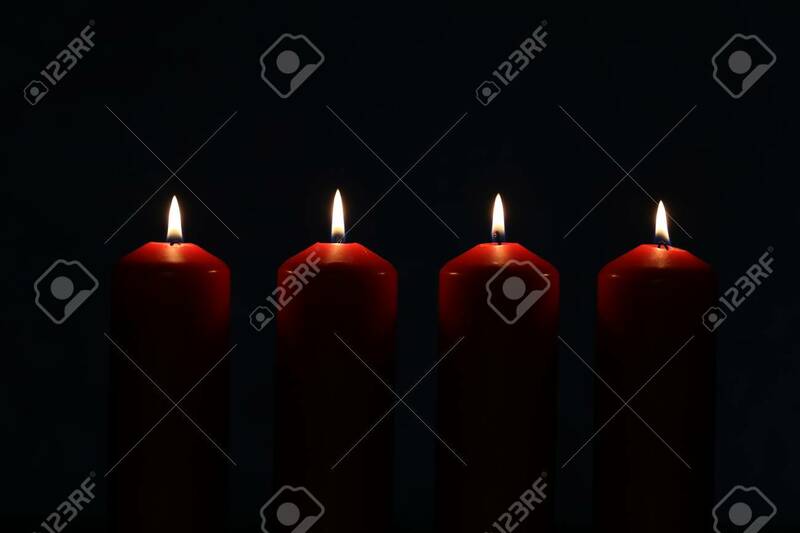 Standard-Bild - Advent Season, four candles burning. Advent background. Advent Season, four candles burning. Advent background.